Is the retail giant really getting rid of the word ‘Christmas’? Was this political correctness gone mad? Removing the word “Christmas” from holiday decorations is a sure way to inspire outrage among members of the public, even three months out from December 25. But in the case of retail chain Big W, perhaps the public – and the media – have been too eager to point the PC finger. 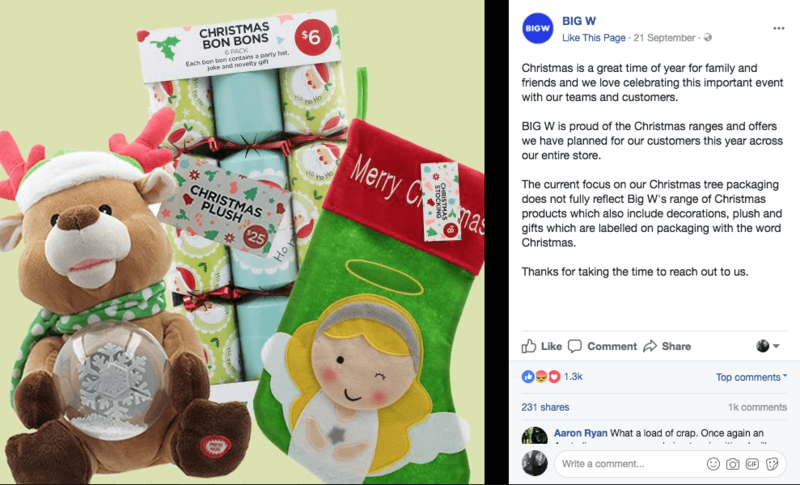 News outlets have featured stories of affront at Big W’s omission of the word ‘Christmas’ on the packaging of their Christmas trees. The department store’s traditional tree is now called a “Grand Pine Tree”, the snow-coloured version a “White Forest Tree”, with other styles including the “Black Forest Tree”, “Mayfair Tree” and “Atlanta Tree”. The Daily Telegraph reports that “customers wandering down festive aisles are finding it hard to tell that it’s Christmas”, with “no reference to Christmas trees among a plethora of trees on offer” when visiting a Sydney store on Thursday. This “critical misstep”, according to The Australian, has sparked outrage. 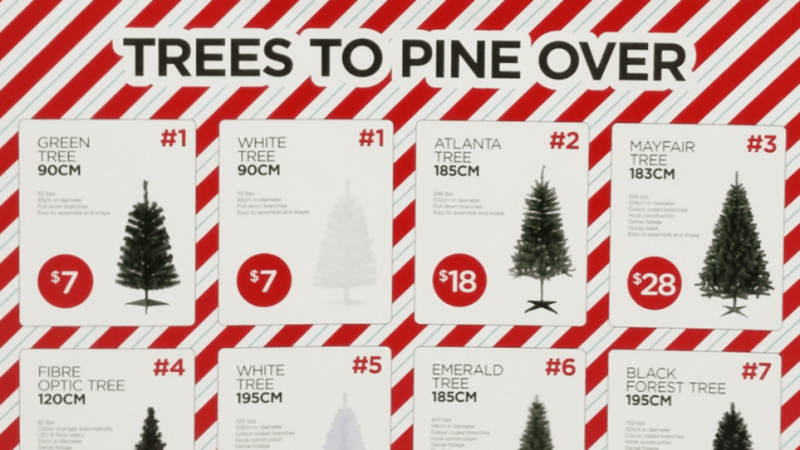 In a similar vein, American website The National Review wrote, “No one is going shopping for one of these trees for any reason except to celebrate Christmas (whether in a religious way or in more of a cultural, secular way) so let’s just call them what they’re called,” questioning whether “correctly labelling these items [as Christmas trees] would upset even a single customer?” and concluding that it’s “a clear sign that the people who are running this company have gone completely bananas”. Yet it seems that the reactions may be a little over the top, given the bigger picture. 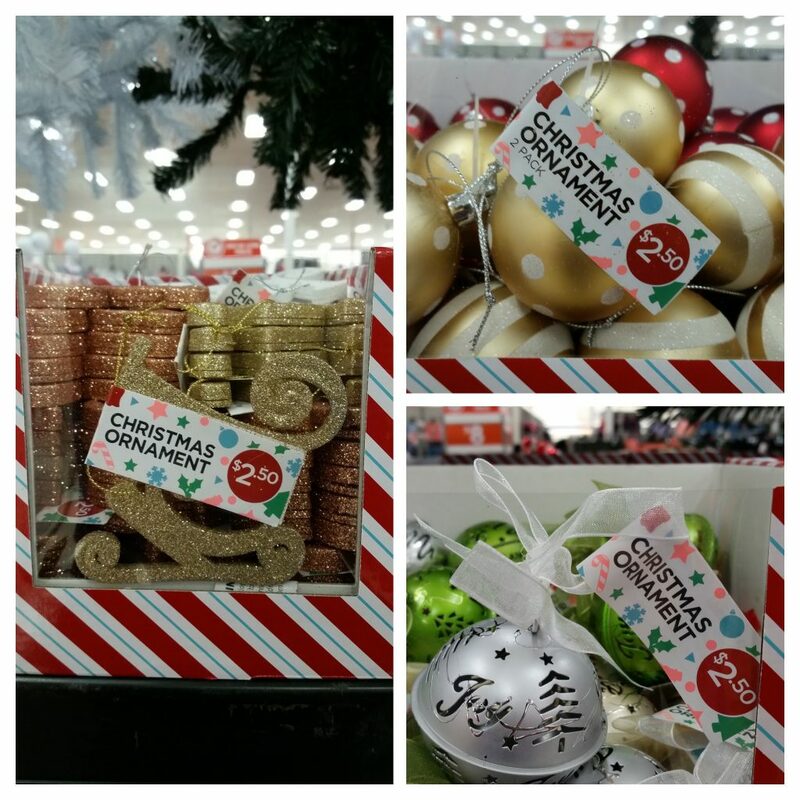 According to another news report, it is only a very small amount of trees which are available at Big W without the word “Christmas” on the branding. In fact, the broader range of festive products are labelled as Christmas products in store, with ‘Christmas stockings’, ‘Christmas kangaroos’, ‘Christmas garlands’ and ‘Christmas ornaments’ being some of the examples. 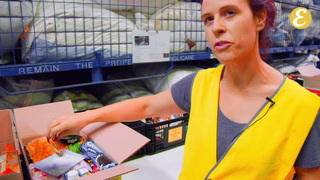 Although the company has not responded to requests to clarify whether the omission of ‘Christmas’ on the packaging was deliberate, it has been noted that “the current focus on our Christmas tree packaging does not fully reflect Big W’s range of Christmas products which also include decorations, plush and gifts which are labelled on packaging with the word Christmas.” This sentiment was echoed by Woolworths (Big W’s parent company) on social media who assured their customers they would be wishing them “a very Merry Christmas this year”, and including the terminology in their ads and products. 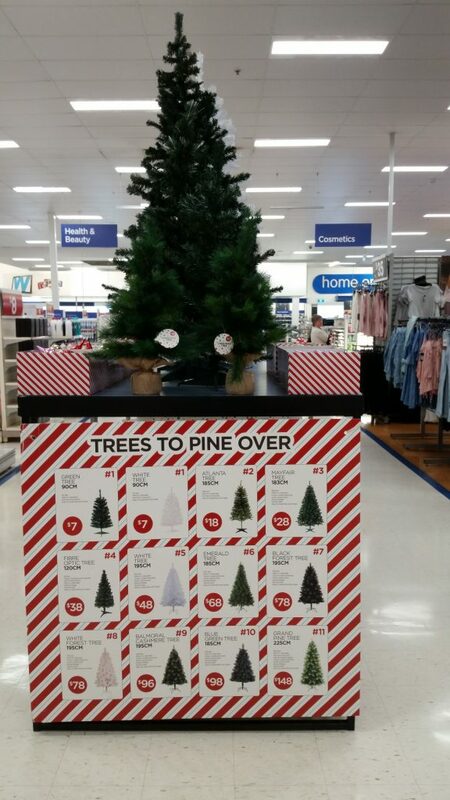 Furthermore, the trees in questions are listed on Big W online in the catalogue path ‘Christmas>Christmas trees’, and are clearly labelled as such. 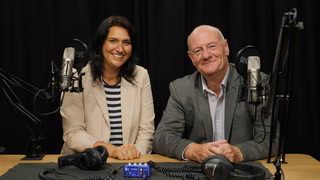 Initial news stories have been taken down by at least two sites (news.com.au and the Herald Sun), suggesting that the outrage was quick to spark but based on little fuel.